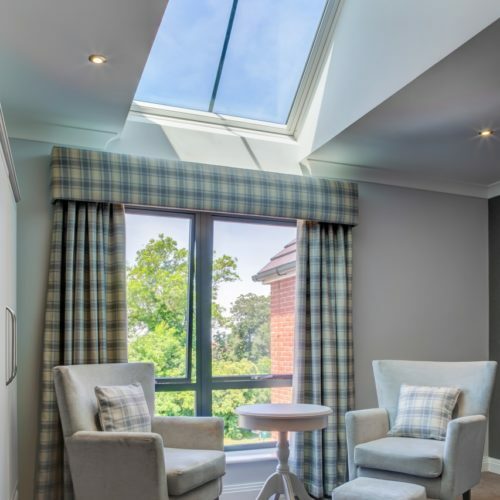 Austen Court is a new luxury care home with 69 boutique style bedroom suites complete with bespoke furniture and well-appointed ensuite wetrooms. 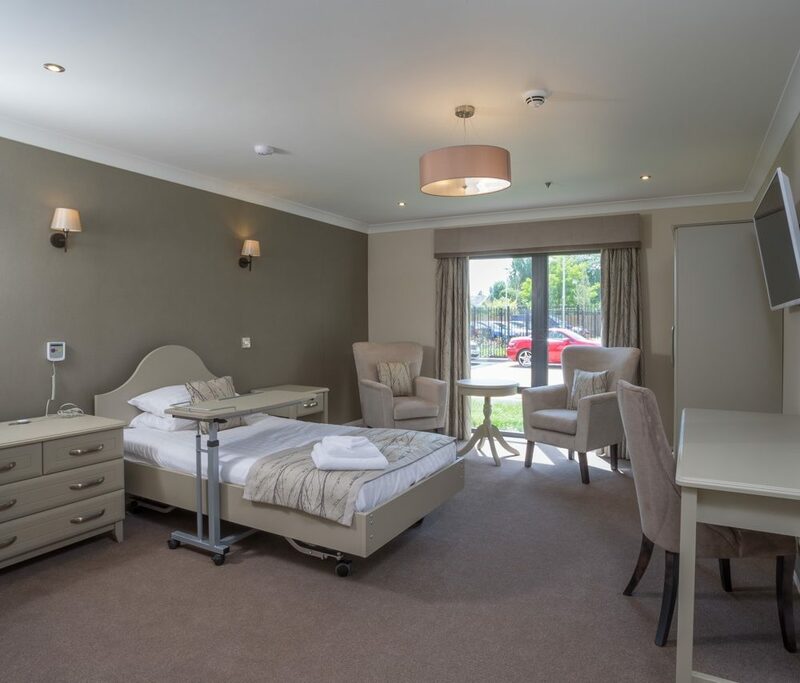 The home is a far cry from the traditional image of a care home and has been carefully designed to provide an elegant and comfortable new home for you or your loved one. The home has a variety of spacious lounge and dining areas along with a bar, cinema, hobbies room, hair and beauty salon, computer room and a private dining room for you to share special occasions with friends or family. W e have a varied activities programme and our Lifestyle and Wellbeing team will tailor events to meet the needs and wishes of our residents. 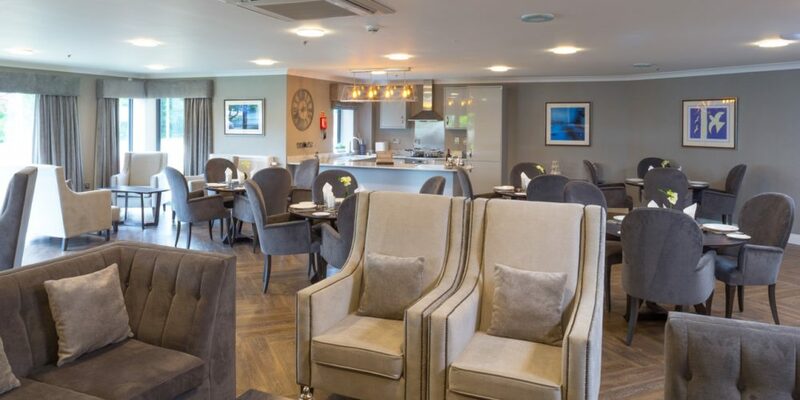 Each dining room is equipped with its own Life Skills Kitchen with safety features so you can prepare your own meal should you wish or ask a member of our team to prepare a meal of your choice. 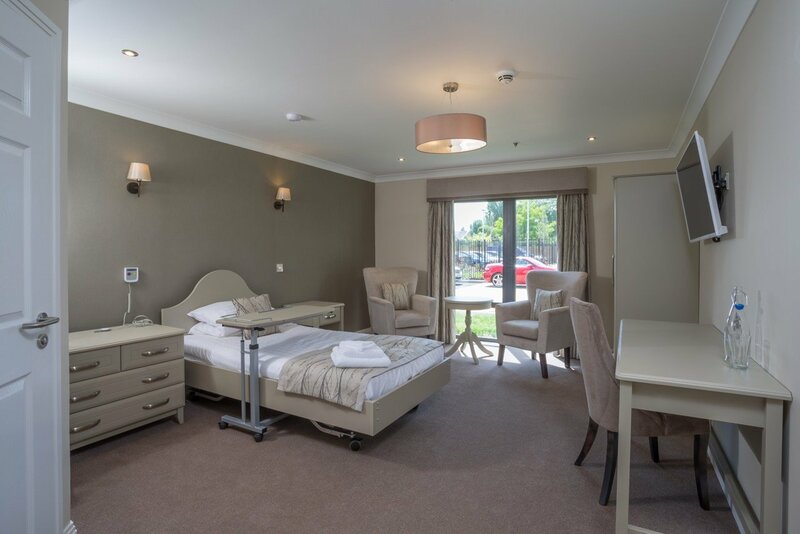 Our Bedroom Suites are all much larger than you would normally find in a care home with most suites having their own kitchenettes. We have also designed our own beds to provide the comfort and functionality of a hospital bed but without the clinical feel. Just because you may need assistance with some aspects of day to day living doesn’t mean that you should compromise on the standard of your accommodation or the quality of life you lead. 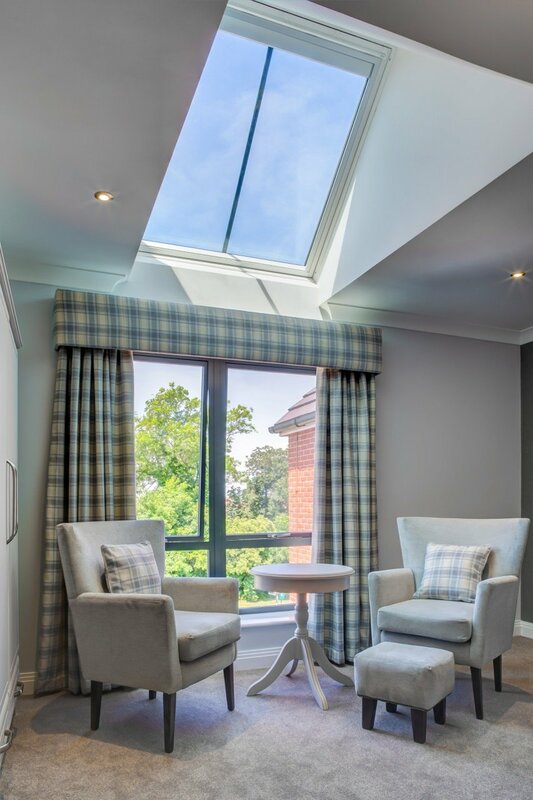 We have made every effort to ensure that we haven’t compromised on any aspect of building the home and are determined to place each resident at the heart of the care we provide. 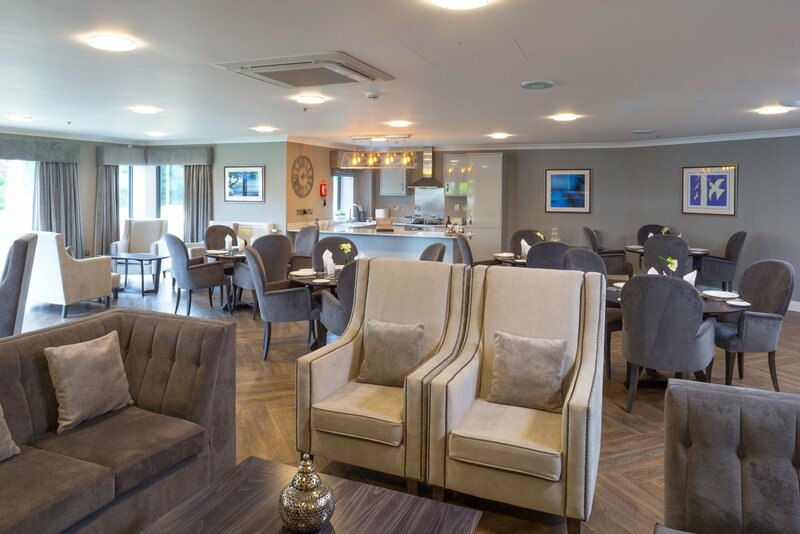 Our chefs will meet with you to discuss your dietary needs and requirements and will be available at mealtimes to ensure that the food is to your liking. We are creating a happy, vibrant and welcoming home and are fortunate to have put together a fantastic team of capable, enthusiastic and responsive staff who are eager to begin creating a community within Austen Court. 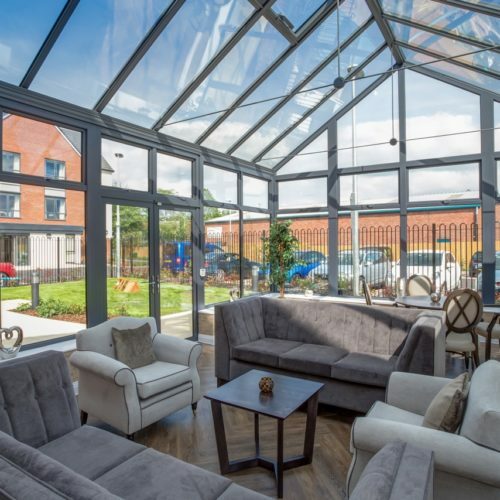 We provide the highest standard of Residential, Nursing and Dementia care and would like to welcome you to have a look around our lovely new home. We are located on the corner of Cheltenham Road and Davies Road in Evesham and please feel free to pop in for a chat and a freshly made cake. 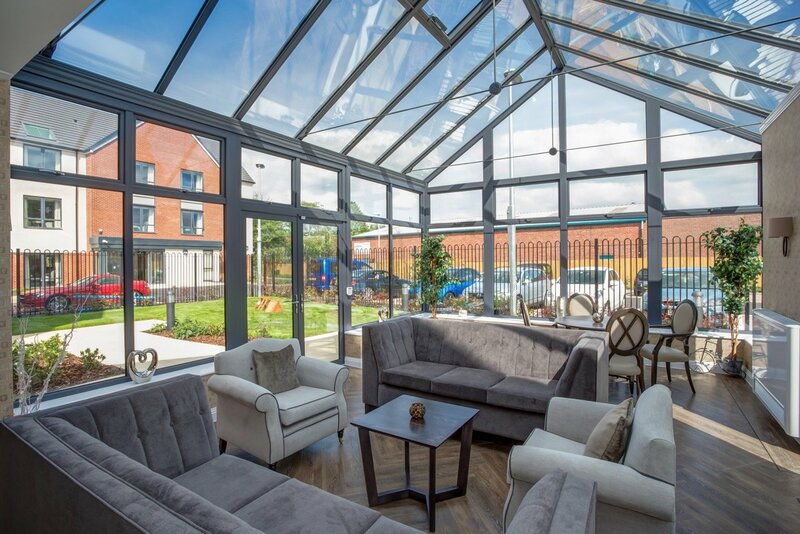 In addition to industry leading space within the home we are also at the forefront of the use of technology within our care homes. Please click here for more information.